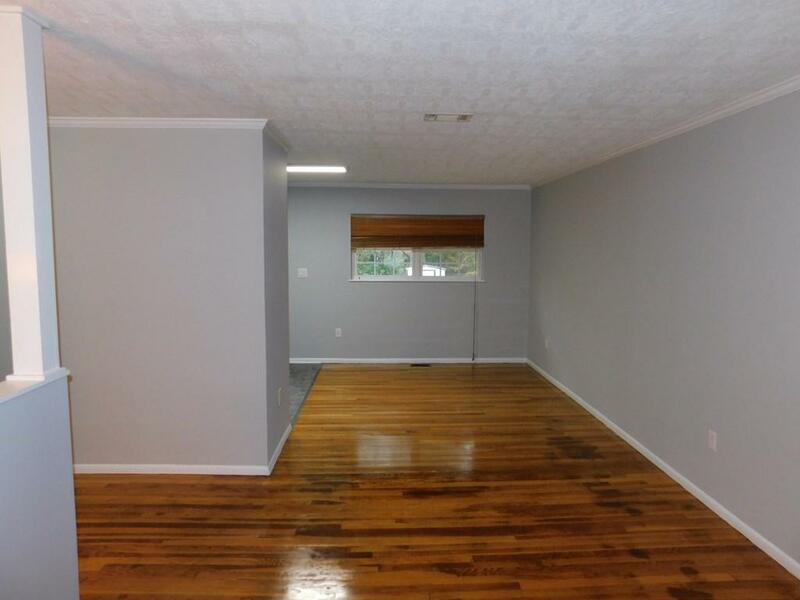 Renovated Split Level Home with almost 2000 sq. ft. 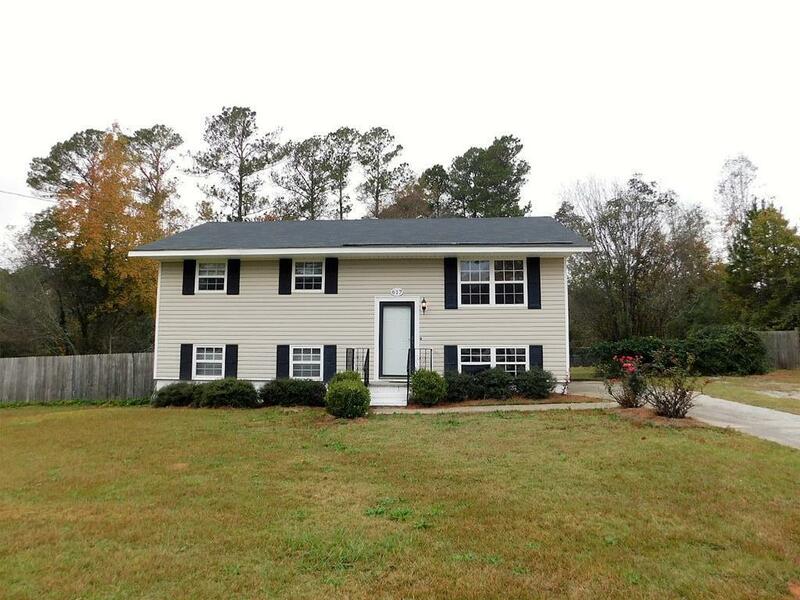 This home features an open living, dining and kitchen upstairs along with two bedrooms and a full bath. The hall bath is complete with two separate vanity areas. 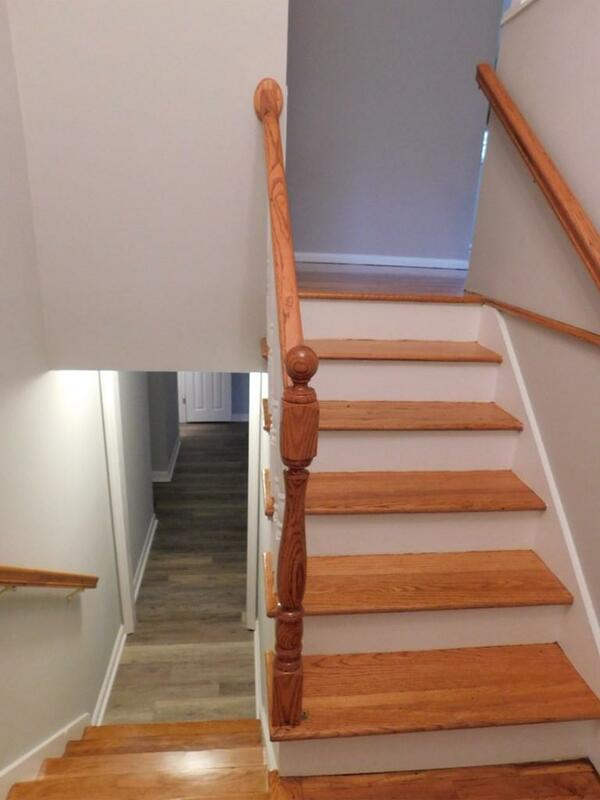 Downstairs you will find a large family room, full bath, a bedroom and laundry room. 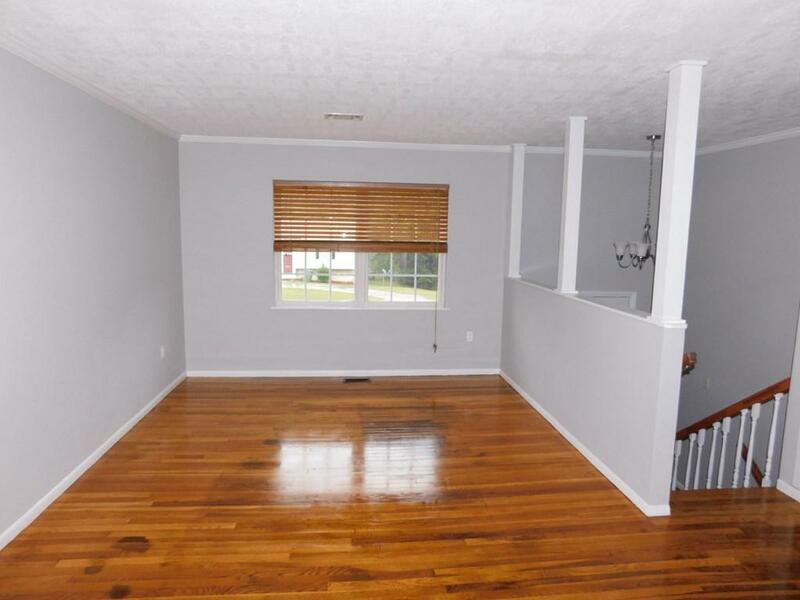 Spacious deck off the kitchen overlooking a large fended in back yard. Great Location!